During high energy activities the body is working hard to regulate its core temperature. 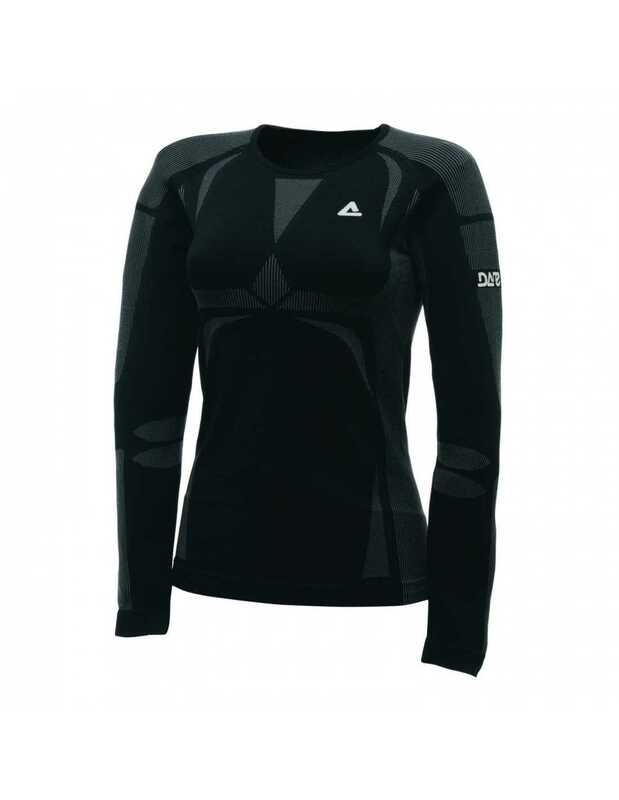 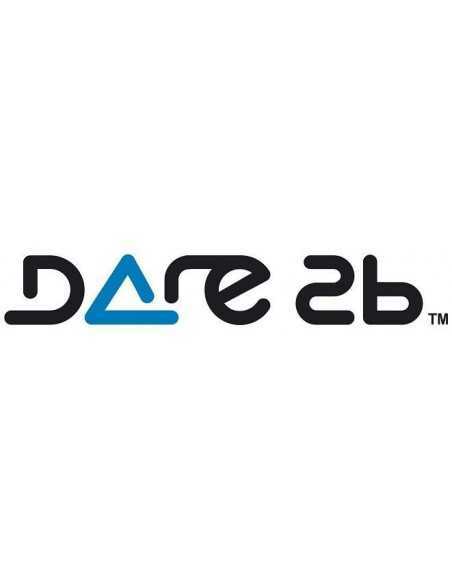 The Dare 2b Zonal Base Layers are designed to reduce the load - each style is engineered to keep the body cool when it’s sweating and warm when it's cold. Manufactured without seams to ensure next to skin comfort, the fabric features excellent wicking properties, special anti bacterial odour treatment and a hint of elastane for allow range of movement.